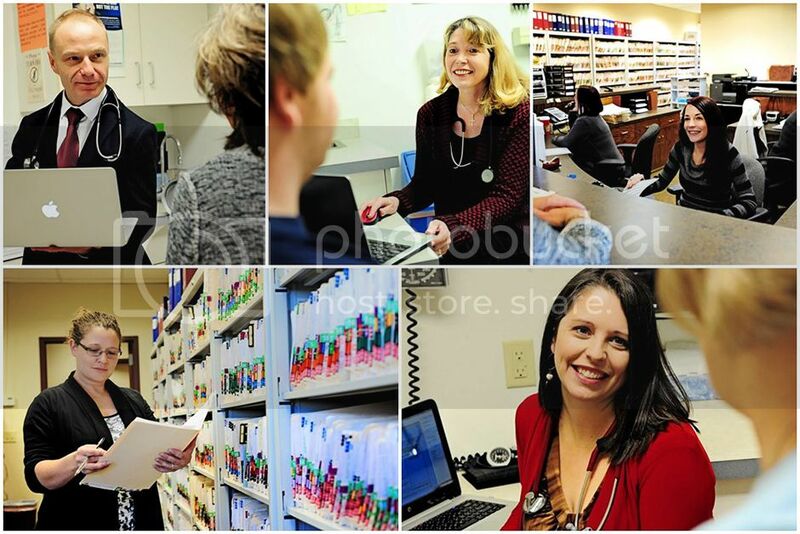 Welcome to Mountain View Family Health Care, P.C. Mountain View Family Health Care provides care for the general medical, psychological, and developmental needs of you and your entire family. From birth through all the many stages of life, your family practice provider is the person who knows your medical history the best. Your provider can coordinate all of your care, and will see you through the health challenges that you may face at any stage of life. The care we provide is always personal, individual and professional. Mountain View Family Health Care is located in the scenic and historic city of Helena, Montana and are proud members of a community who are interested in the health of our neighbors and friends. Your care is a priority for us, and we will always treat you like a friend. It's important to us that your concerns and questions are addressed, so we take great care to listen well and answer all your questions. At Mountain View Family Health Care we believe in compassion, cooperation, and professionalism, and we strive to make those qualities the top priorities of our practice. We are located on the South East side of Helena, near St. Peter's Hospital. Same day appointments available for your urgent care needs. 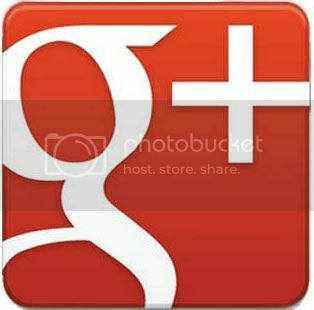 Stop in today or call us at 406-442-1231! 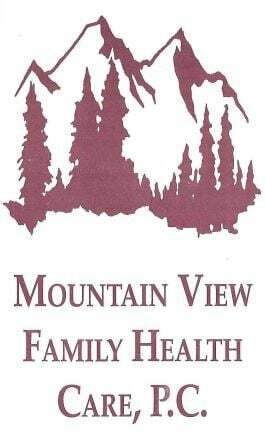 Mountain View Family Health Care, P.C.